An audition can be a nerve-wracking yet exciting experience. Extensive preparation is the key to success, but the music camp , Point CounterPoint in Leicester, VT, is worth the hard work. At Point CounterPoint, the staff focuses on helping every student improve their craft. Here they make a few suggestions on what you need to do to prepare for the audition. To master a skill, you must practice it every day. While some people have a gift for music and can play beautifully with ease, most people have to put more work into it. The more you practice, the better you’ll get at it. During the last week or two leading up to the audition, you may want to focus on solely practicing the pieces you’ll be playing during your audition. It’s important to know which pieces you’ll be playing, and what other requirements you must meet. You may also want to know how big the audience is you’re playing for and what you should be wearing that day. Finally, you’ll need to know when and where you have to appear. Auditions for music camp may take place before a panel of judges. Therefore, you might want to practice playing before strangers. Similarly, if you’ve never performed for an audience, it might help to practice playing in front of a crowd to help you prepare for your audition. To combat stage fright, you can choose to stare at one point in the distance behind the audience, or you might pick out a smiling face in the crowd and pretend you’re playing just for them. It’s important to get enough sleep before your big day instead of pulling an all-night practice session. In the morning, you should take it easy and eat a healthy breakfast. To avoid running late, you should map out your route ahead and plan to get there early. Even if you’re nervous during the audition, you should try to have some fun. Are you interested in going to a music camp? Give the staff at Point CounterPoint a call at (267) 886-5359 to find out what they have to offer. 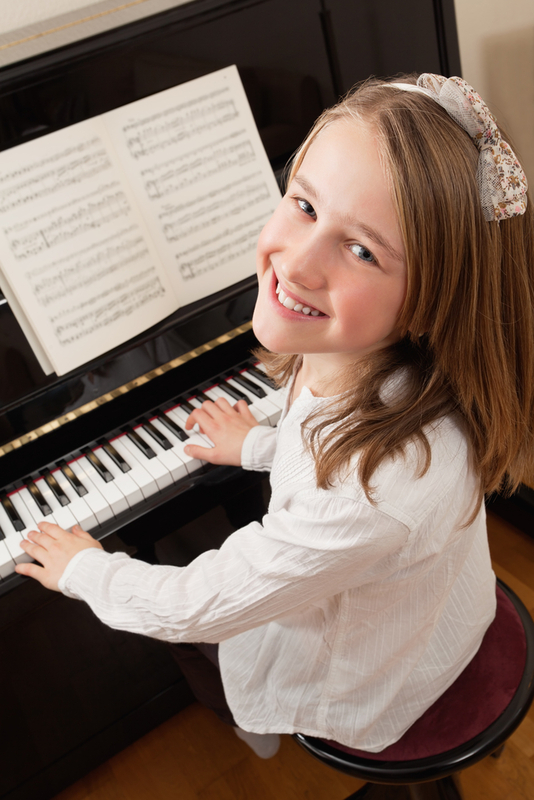 For example, during summer camp, every camper receives private music lessons. You can also visit the website to learn more about their different programs.